Cilantro brings a fine dining Mexican experience to Salem that is unique. Howling Wolf Taqueria is one of the most popular hangout restaurant and bars in Salem and for good reason. The drinks are great and the food comes out fast and fresh. Great made to order burritos and tacos that can be washed down with various home made margaritas. 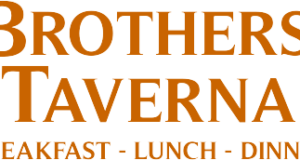 Brothers Taverna can cater to the couple on a date to a large crowd of tourists pouring in. With a full bar they serve cold beer and great cocktails. Come here early for breakfast, a healthy lunch or great evening dining experience with entertainment or watch a local game. Where Oh Where Should Our Carnival Go?